Hey y’all. it’s been a while, I know. But hey, it’s hard to write a beauty blog when you’re on a strict NO BUYING ANYTHING UNNECESSARY budget. Also I have a bunch of other blogs I’ve been busy with because, as I’ve probably mentioned before, I’m a firm believer of spreading myself thin. Or am I more of a firm believer in starting too many projects and not executing any of them particularly well? Who knows. Anywho, I digress – on to the makeup talk! I think the idea behind the infinity eye shadows is a little like the Inglot Freedom system. There was a variety of different sized palettes available – me being ever budget conscious just went for a single one in the blackest black I could find. And boy is it black! I really really like this eye shadow. Fallout is minimal, it’s blendadble and it’s build-able. Unlike a lot of black eyeshadows which are really more of a charcoal grey, this is actually pure black. A good matte black eye shadow can be hard to find, especially for a reasonable price. And what is the price, I hear you ask? Well, me being super organised and good at life went and lost the receipt, woops. But it was around 7 euro if I recall correctly. 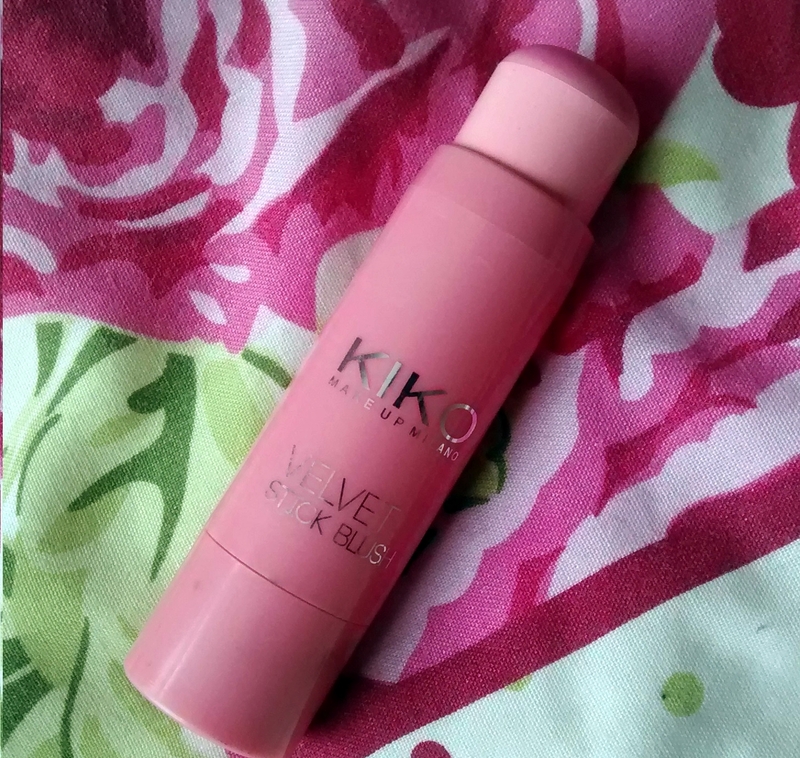 Next we have the velvet stick blush. I don’t really have a lot of experience with cream blushes, so i don’t really have anything to compare it with, but I haven’t gone wrong with it so far. It seems to be the perfect blend of matte and creamy – it’s matte enough that it will adhere to the skin and creamy enough to blend, but not blend off the face, which I have been loathe to do in the past with cream and stick blushes. I apply it by dotting it to the face and blending it with my fingers before powdering the skin and I find it stays put for the day. I think it was about a fiver, bargain city! 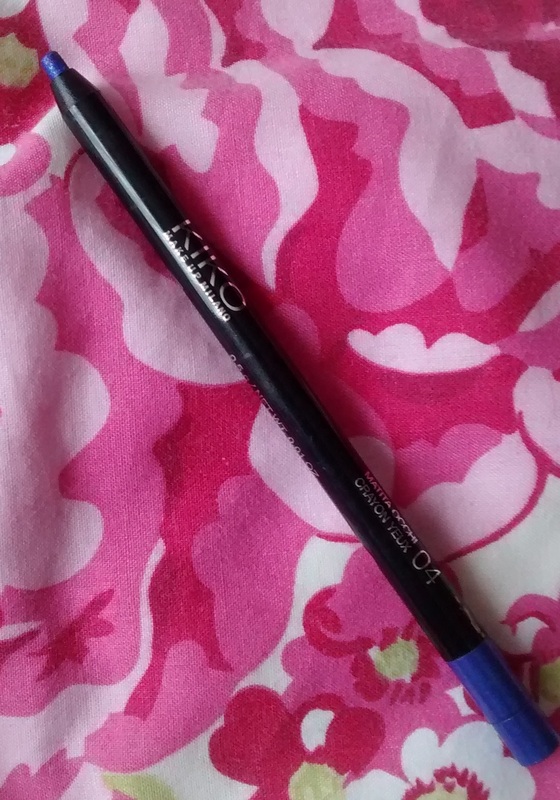 Finally, we have the Twinkle Eye Pencil and it’s the dud of the lot, to be quite honest with you. 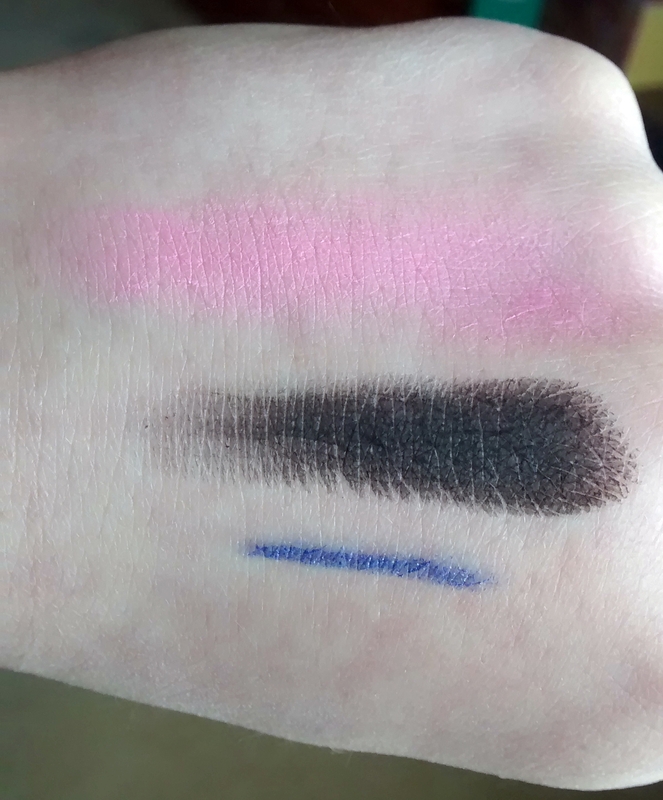 It swatches nicely, but when it comes to actually putting it in and around the eye area it doesn’t do a whole lot, especially in the waterline. 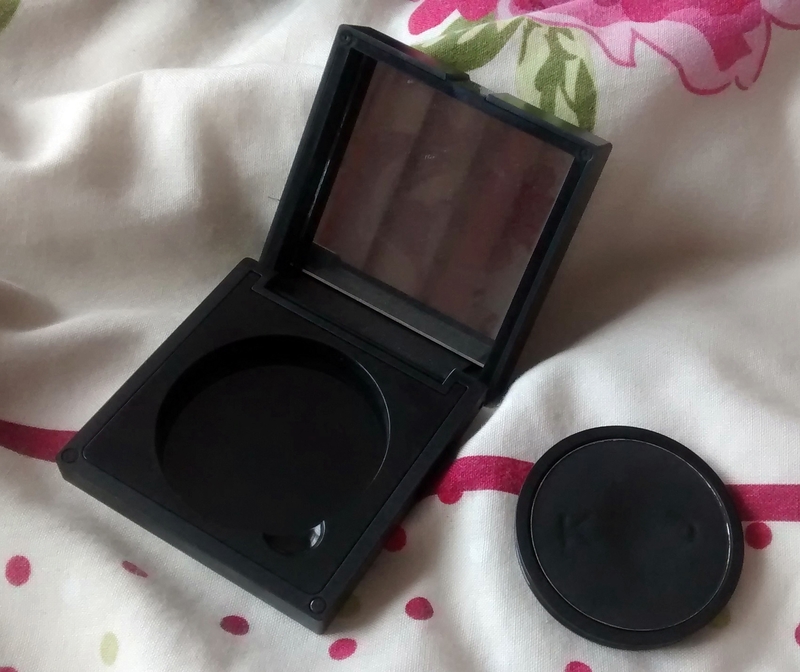 So, while I’ve been using the other two products a lot, this one has unfortunately been gathering dust at the bottom of my makeup drawer. I think I got it for around three euro, but I think that might be because it was being discontinued, which is understandable. The good news is, I would totally recommend KIKO. Reasonably priced, good quality products, what’s not to love? Well, I guess I don’t love the fact that the Italian makeup brand doesn’t seem to be available in Ireland. According the website there is 500 points of sale in Europe, but Ireland doesn’t seem to get a look in, at least, it hasn’t yet. 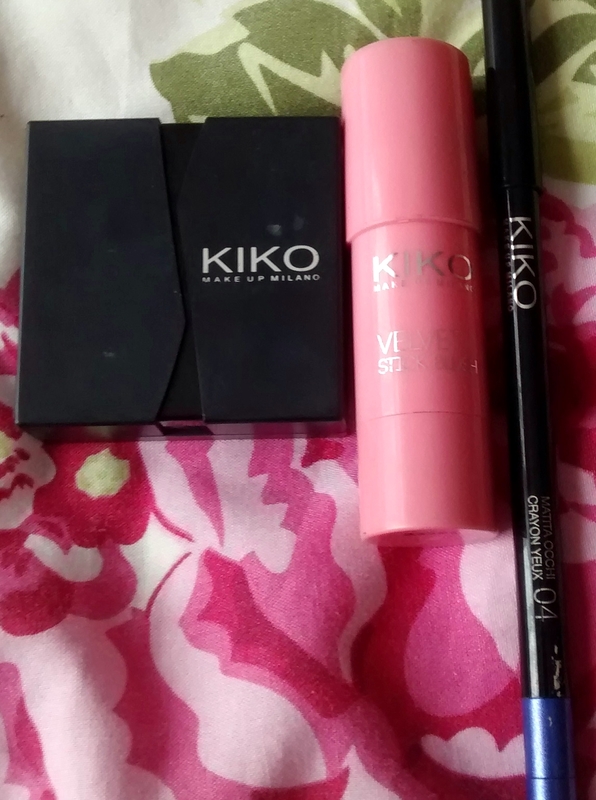 So if you plan on travelling anywhere that happens to have a KIKO store in the near future, I would recommend checking it out and picking up a few bits. It won’t break the bank and I doubt you’ll be disappointed.